DryBib is "the quick-drying bib" that has a thin layer of fleece, which absorbs and disperses all dribbles. The specially developed fleece has tiny ‘tunnels’ so the air let's the moisture evaporate straight away. No wet clothes and no saliva rash. 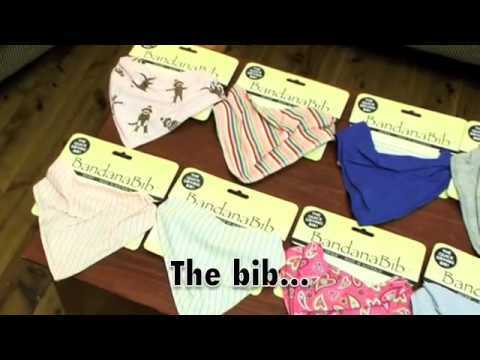 The bibs come in many exciting and fashionable colours and patterns. The front is 100% cotton. The back is 100% 'tunnel' Polyester fleece. The studs are nickel free. Proudly made in Australia.